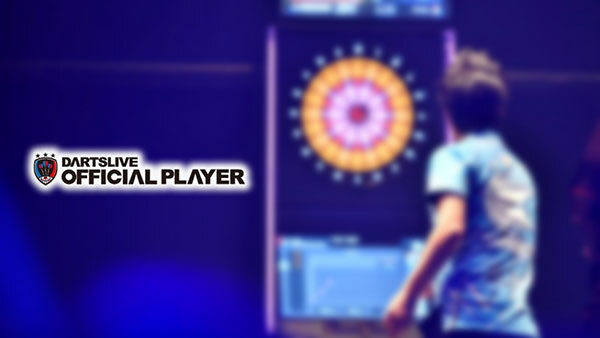 Home > 2017 > Event > THE WORLD > SOFT DARTS WORLD CUP 2017 Team Information Reviled! Team members for SOFT DARTS WORLD CUP 2017 Team Singapore have been determined! 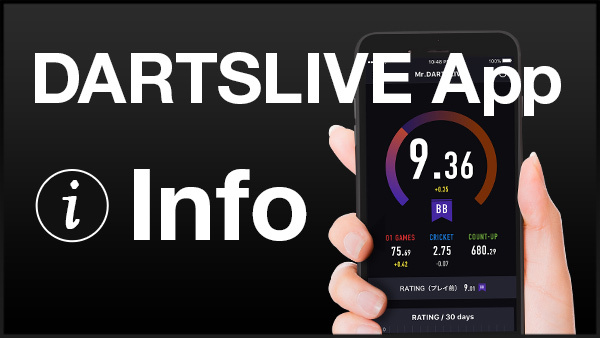 Check the members and information for the tournament on the official website. 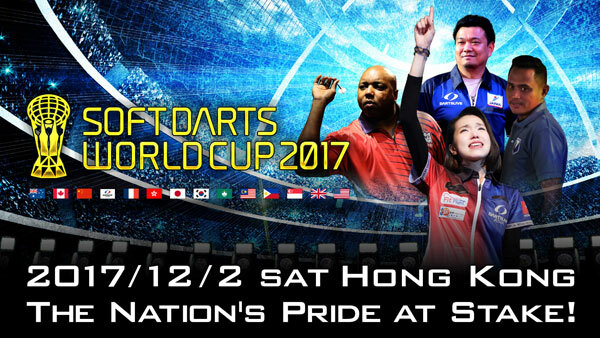 SOFT DARTS WORLD CUP 2017 will be held in Hong Kong on Saturday 2 December. Cheer and show your support for Team Singapore!